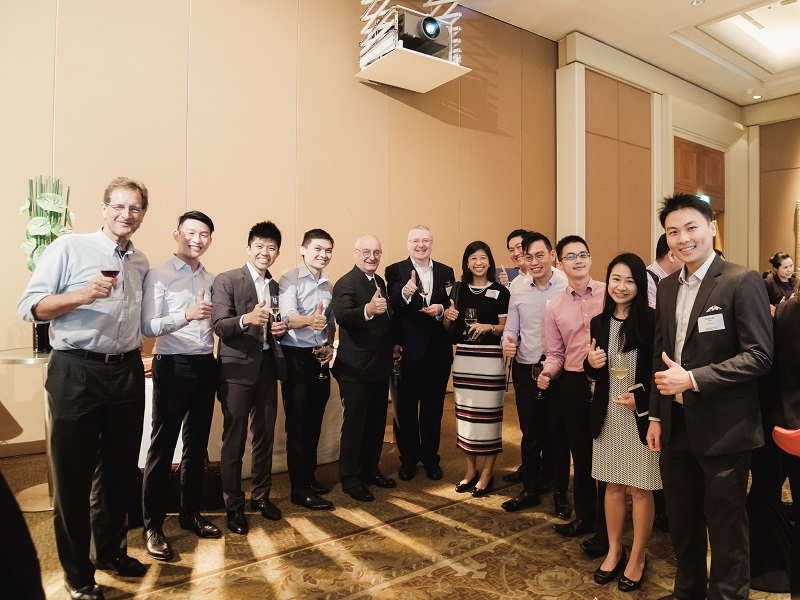 Together with the PVPA 2016 winner (SME Category), Samsui Supplies and Services Pte Ltd, NVPC co-hosted a business leaders dinner on the 23rd Nov aimed at sharing more about Samsui’s corporate giving journey and an invitation for other companies to come on board to work with them on their upcoming projects. Eight companies from the F&B and manufacturing industry like Freshening, Luzerne and Qson were present at the dinner. At the end of the dinner, one of the business leaders generously donated $5,000 to his “makan project” to provide healthy meals to the underprivileged.